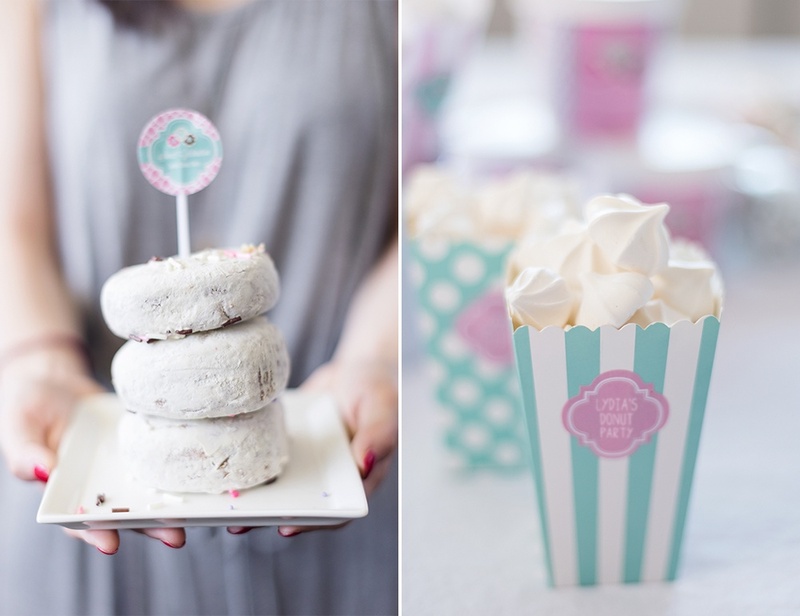 Step aside birthday cake – this spotlight belongs to donuts! 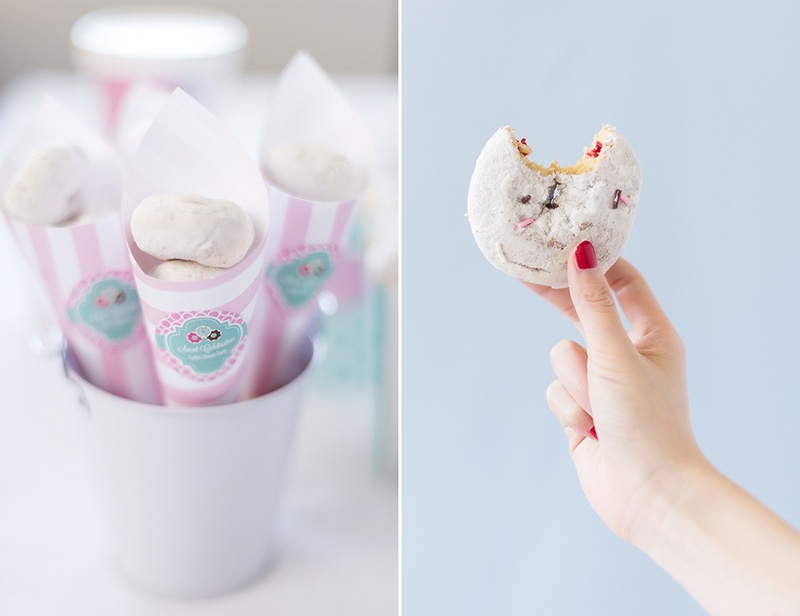 Your little baker and guests will go nuts for this donut themed birthday party. 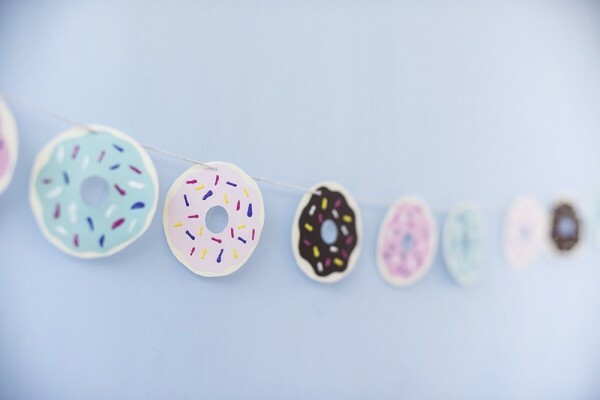 We’ve been loving the contrast of dark chocolate browns and pastel sprinkles (but feel free to go as colorful as you like), pretty table set ups and easy donut themed DIY projects such as our garland and paper chef’s hat! Continue scrolling to see some of our favorite products and set ups, and our paper chef’s hat video tutorial. 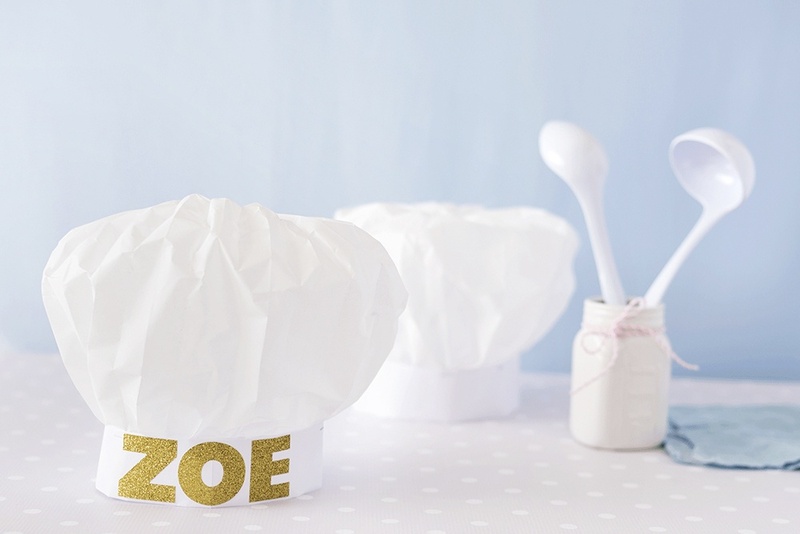 Your little baker’s will love feeling like a chef themselves with this absolutely adorable DIY paper chef’s hat video tutorial. 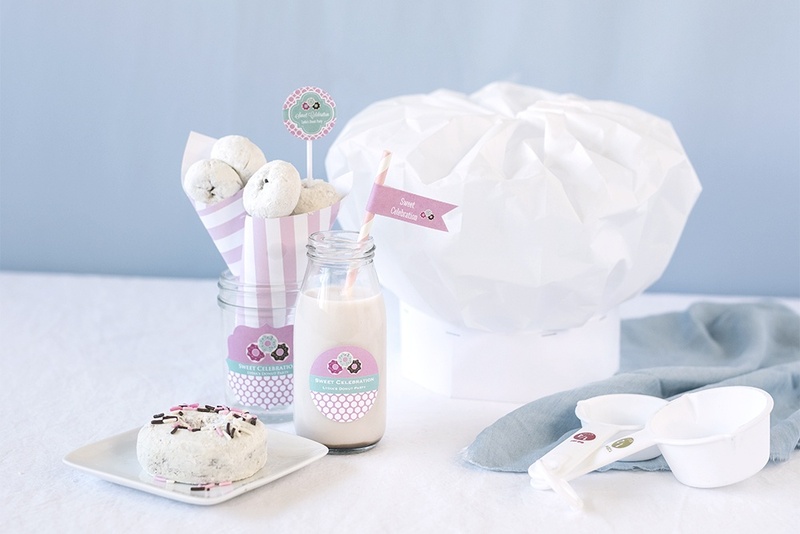 This is a great project for the guests to do together, or try making the hats in advance and let the kids decorate and personalize with markers, glitter, or stickers! 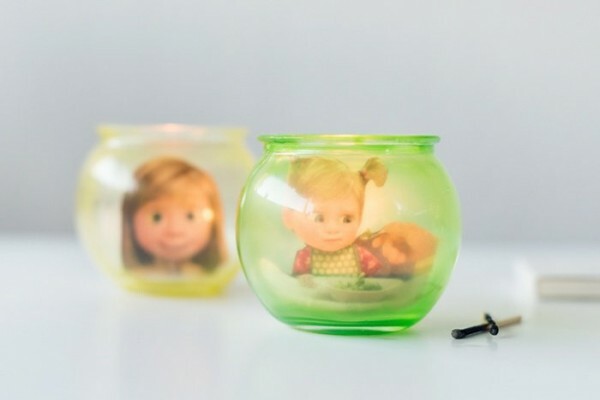 Watch to see just how easy this is! Adorable right? 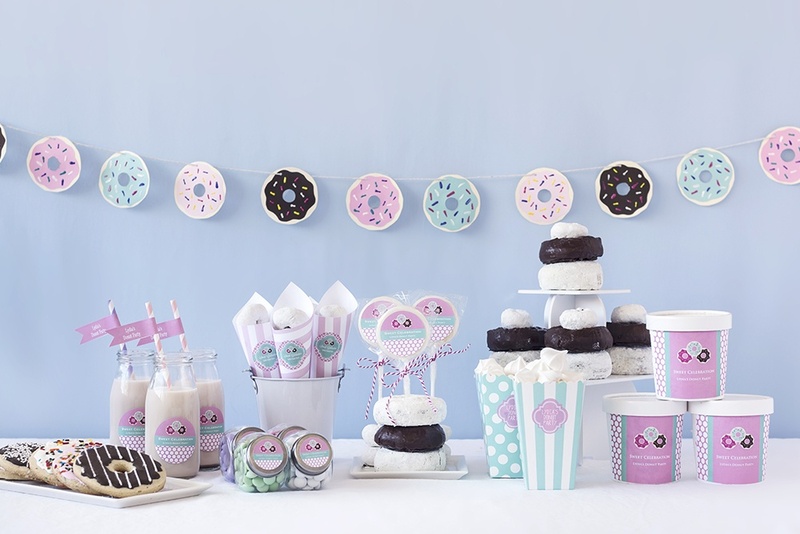 Now your little bakers are all ready for a tasty donut party!